Jo Fenner is HR Officer in the People and Culture team and finds it rewarding be a part of recruiting her future colleagues! 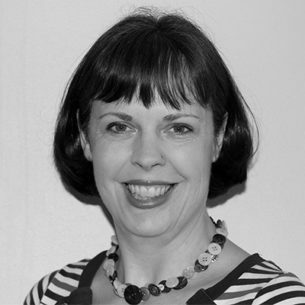 She has a background in recruitment, executive assistance and (UK) Local Government. Jo has been interested in philanthropy and social justice from a young age, having been involved in fundraising and volunteer work alongside her decade of experience in various roles at SVA. She holds a BA (Hons) in Theatre Arts and Media. Jo is currently on long service leave.